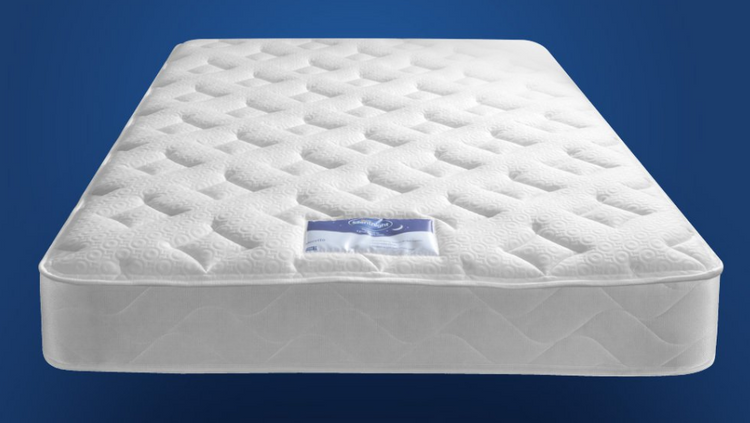 Finally you can get a good night’s sleep again with the help of our beautiful and functional beds. Here at Carpet Supermarket, based in Watford, Hertfordshire, we have a wide range of beds and mattresses available, with our expert bed suppliers on hand to provide you with the best advice and guidance. From double to king-size beds, we supply the right bed for you. Ensure you get the sleep you need by contacting our team today. From luxury branded beds, such as Dreamland™ and William Night™, to budget options, we provide an array of beds to suit your needs. Let us know what you require, and our experts will provide the finest option for you, no matter the size. Individual bed frames and mattresses are available alongside the necessary options you would expect. For competitive prices, free local delivery, and a comfortable experience, choose our reliable team. Maintaining your custom is important to us, and we regularly experience customers that recommend their family and friends. Understanding your needs is essential, and we take the time to get to know your situation to truly provide the bed that you need. A manufacturer’s guarantee is available on all our beds to ensure their reliability. 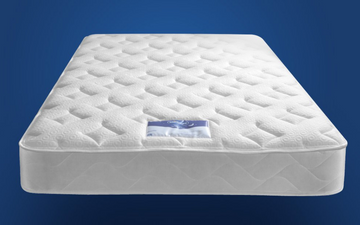 to speak to our bed suppliers about our range of high-quality beds.